﻿Enjoy a well-deserved break from the winter blues on the second annual Winter Escape Yoga Retreat in Costa Rica! 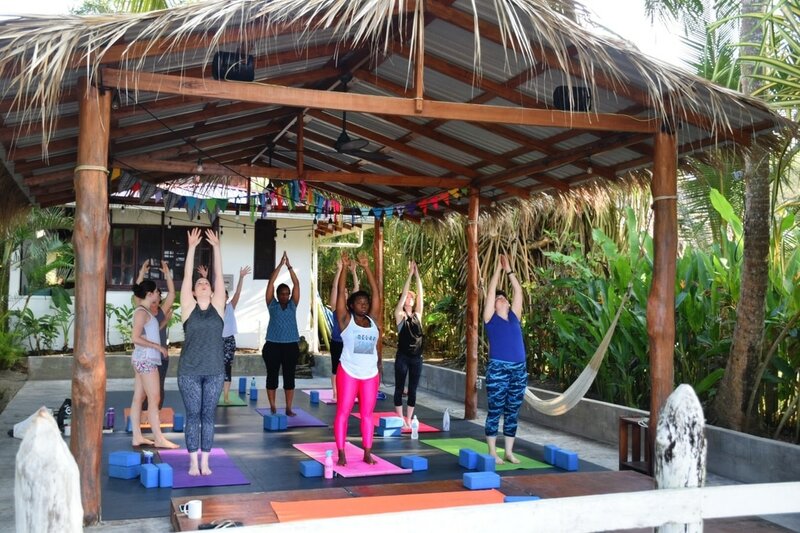 Led by YoYoga's founder, Rebecca Weible, who has a fun, motivating approach to yoga, this retreat will challenge and excite you! From local excursions to bonfires, fresh meals to new friends, this retreat is about more than just the practice; it's about the whole experience. 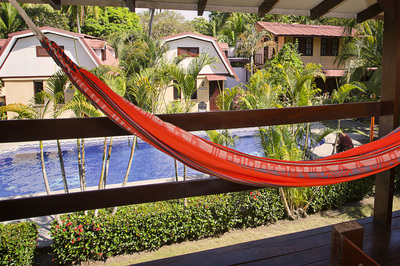 We will be staying at the Encantada Ocean Cottages, in Esterillos Este, Costa Rica. This private boutique retreat center provides healthy and fresh meals inspired by local flavors, beautiful grounds for our yoga practice, and beach and pool access to refresh and unwind. 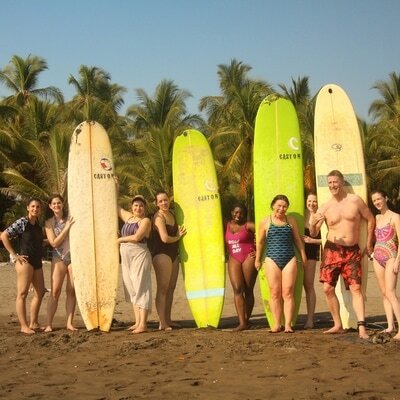 Included in the package are two activities / excursions to see more of Costa Rica and its beautiful natural wonders! 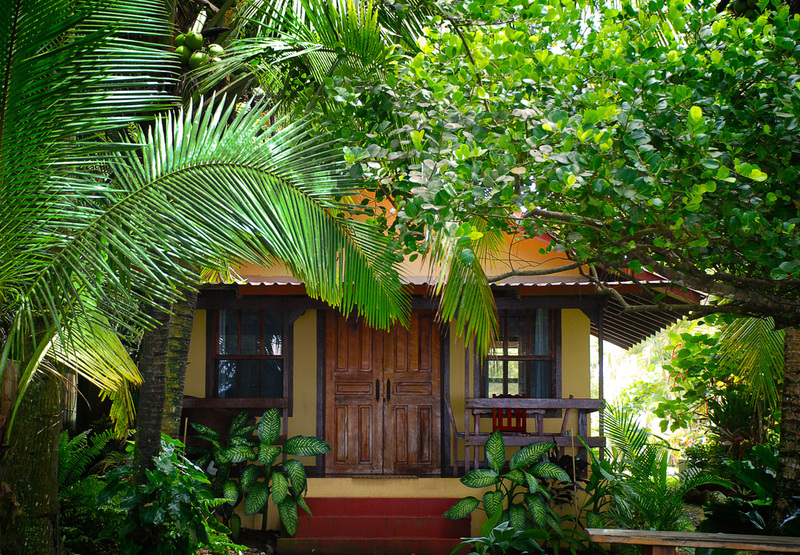 One day will be reserved for a zip lining and one for a monkey mangrove tour! 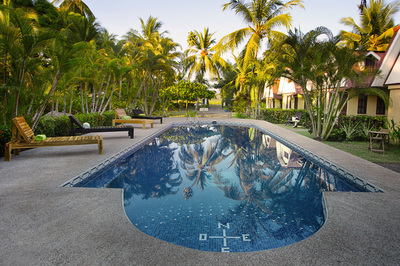 Plus, during your free time, you are welcome to sign up for additional activities like a horseback riding, a surf lesson, massages, and more. 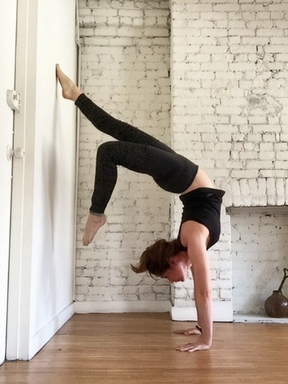 She did both her 200 Hour and 300 Hour trainings at YogaWorks. Rebecca has studied Restorative Yoga with Jillian Pransky and Anatomy through Jill Miller’s Yoga Tune Up Anatomy Module. Rebecca and Yo Yoga! have been written up in the New York Times, Time Out New York, and AM New York and have been featured on MTV and France One Television. 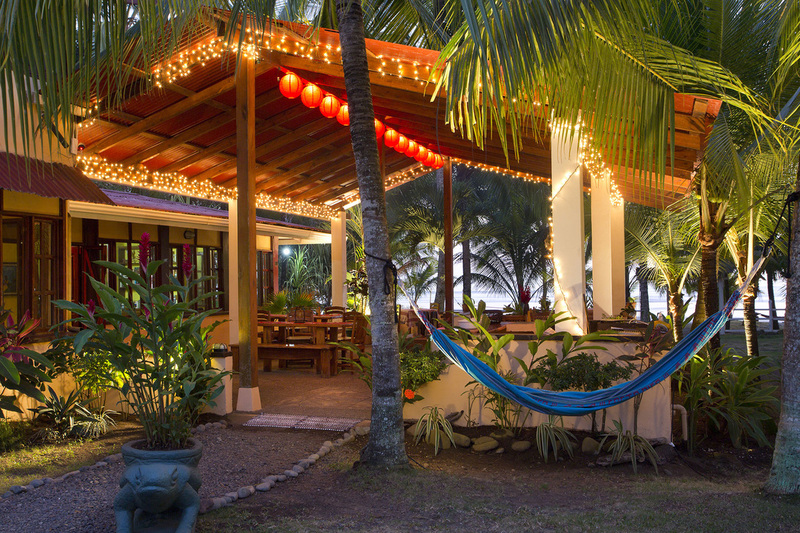 The Encantada Ocean Cottages is a boutique, family-owned retreat center in Esterillos Este, Costa Rica (less than two hours from San Jose International airport). 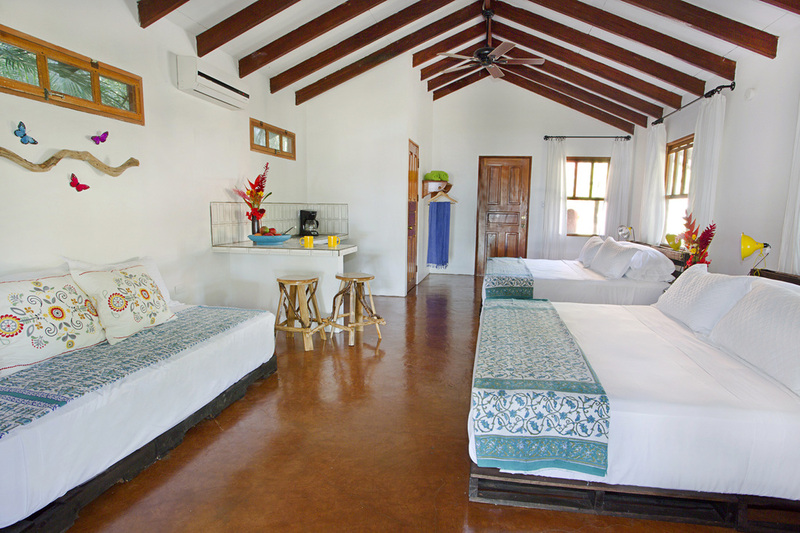 The individual spacious cottages sleep 2-4 people, and are just steps from the pristine beach, relaxing swimming pool, and peaceful yoga patio. 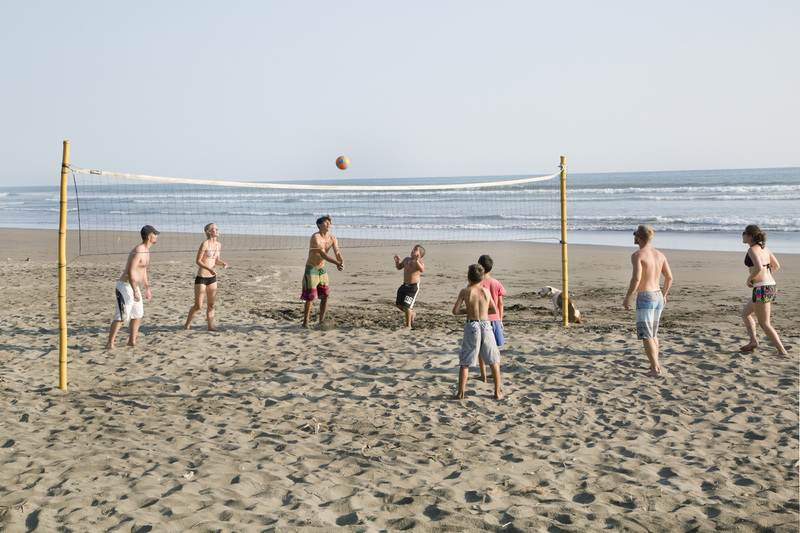 Also on the property are beach volleyball, boogie boarding, and massage services (extra cost). Each day, three healthy meals are made fresh from local ingredients, and vegan meals are available with advanced notice. 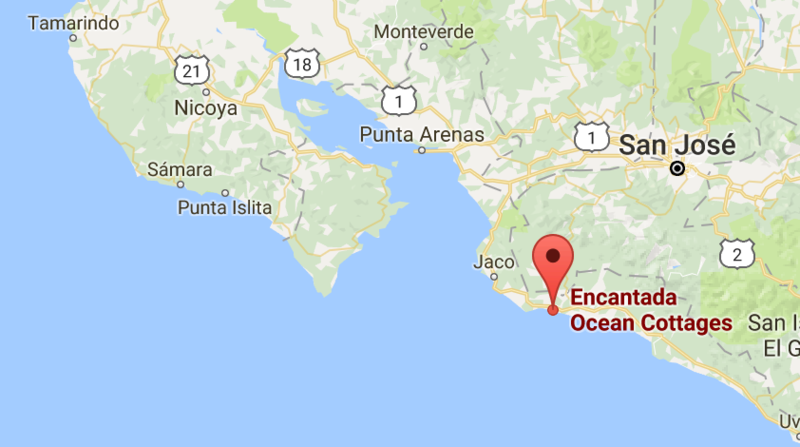 And at just 20 minutes from the town of Jaco, Encantada is private, peaceful, and in an underdeveloped area, yet close to restaurants, shops, and nightlife for those who feel like checking it out. 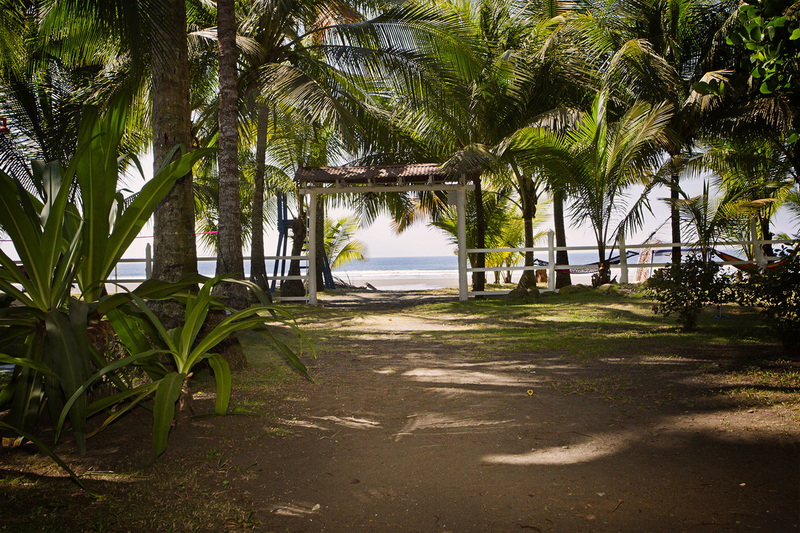 Arrive at Costa Rica's SJO airport and take provided shuttle to Encantada with a quick stop at the crocodile bridge! 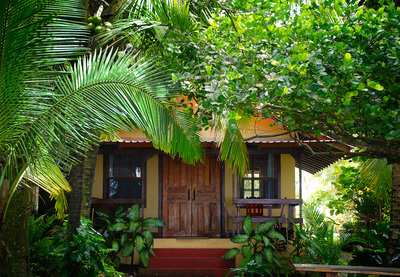 Enjoy a fresh coconut upon arrival & get settled in. Rebecca will lead our first yoga practice to help us stretch out after the flight and prepare for the retreat. Delicious fresh dinner inspired by local flavors. 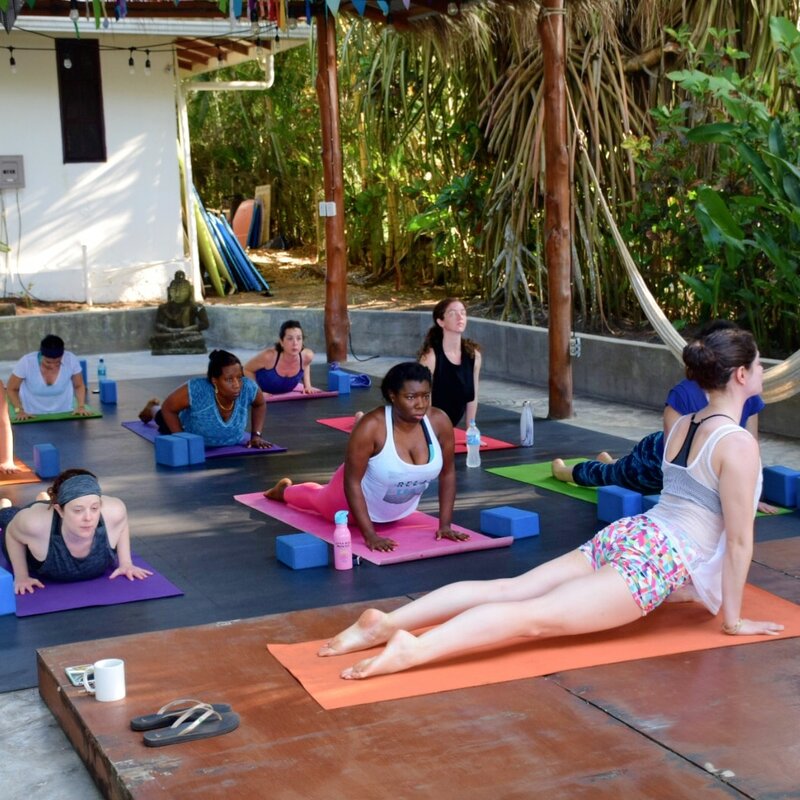 Wake up to a morning vinyasa session and fresh breakfast. Depart for an exciting zip lining excursion. Upon our return, a fresh lunch will be waiting for us, and the rest of the afternoon is yours to enjoy. 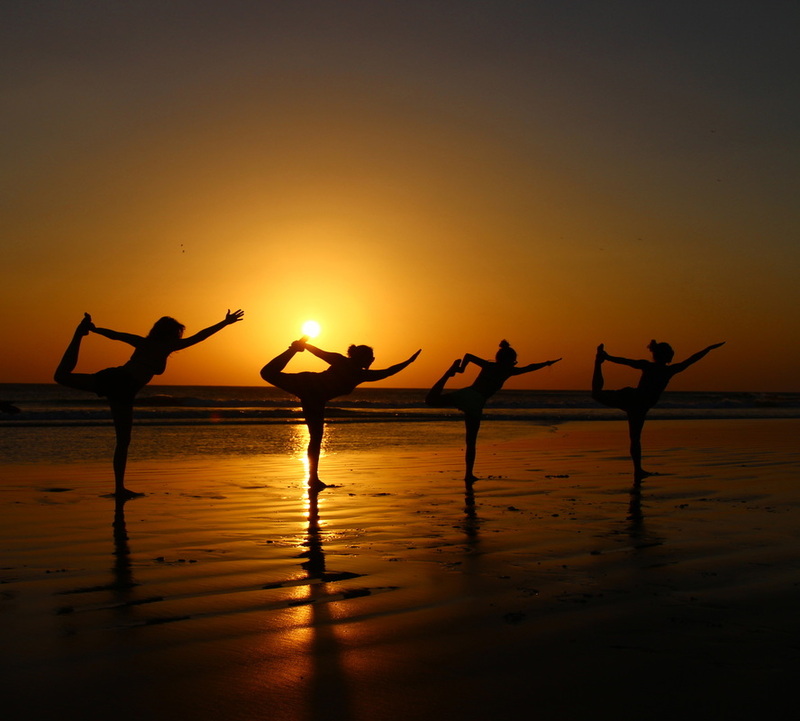 Around sunset, Rebecca will lead a "Stretch & Restore" class, a slower paced class focusing on deep stretching and opening to help unwind from the day's activities. 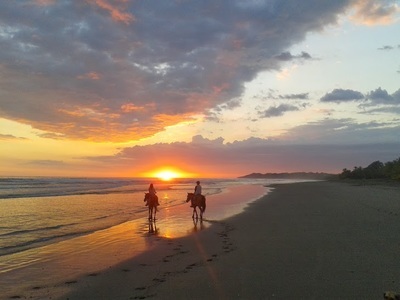 The day is yours to relax on the beach, cool off in the pool, or join an extra excursion like horseback riding or rappelling down a water fall! Lunch at the Encantada restaurant. In the evening, Rebecca will lead an Arm Balance & Inversion Workshop and then we'll all sit down for dinner and reflection. 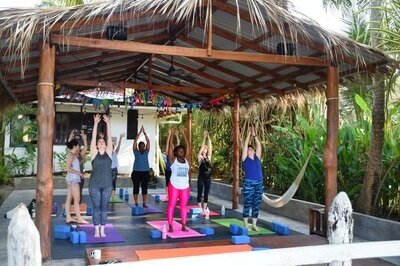 This morning will be reserved for yoga, breakfast, and an exciting monkey mangrove tour! 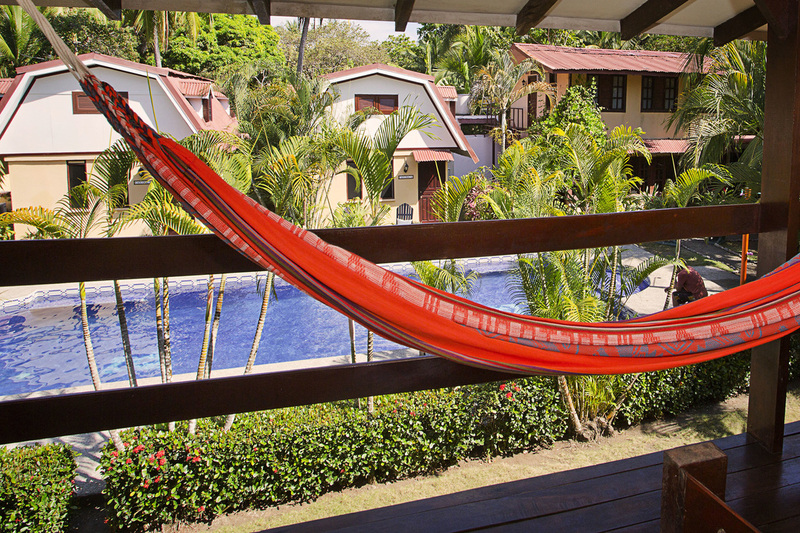 Enjoy a 'farewell flow' this morning and soak up the Costa Rican air. We'll enjoy a goodbye breakfast, toasting on our fresh juice before departing in provided shuttles to SJO.